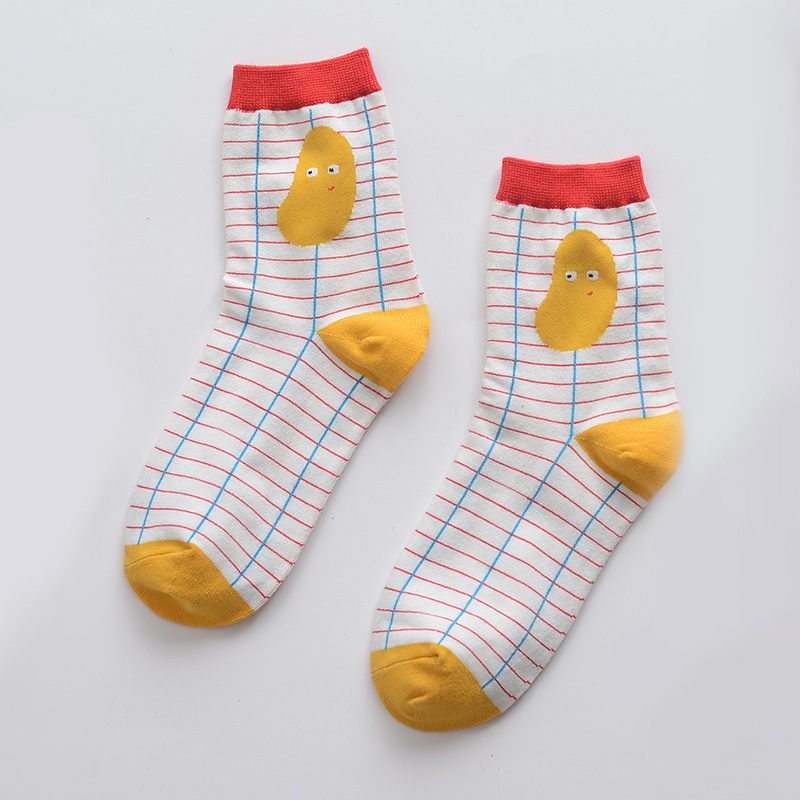 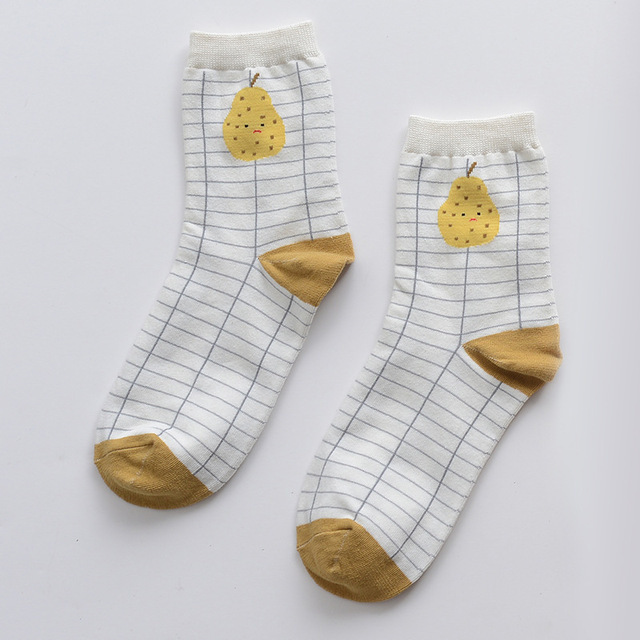 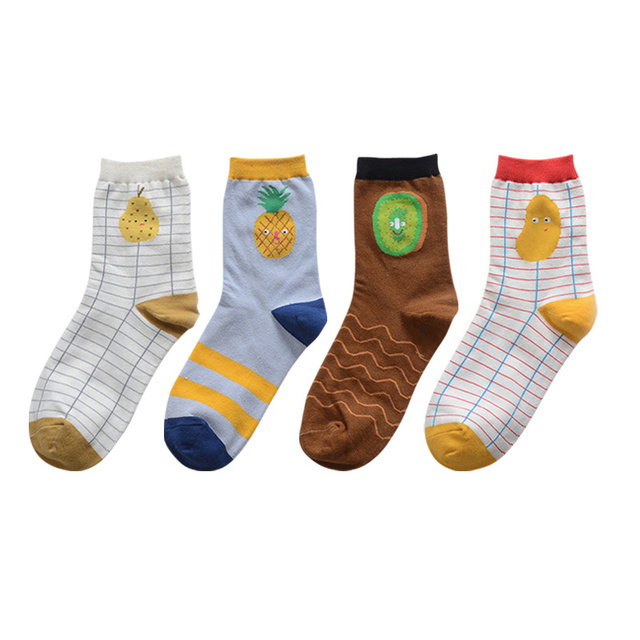 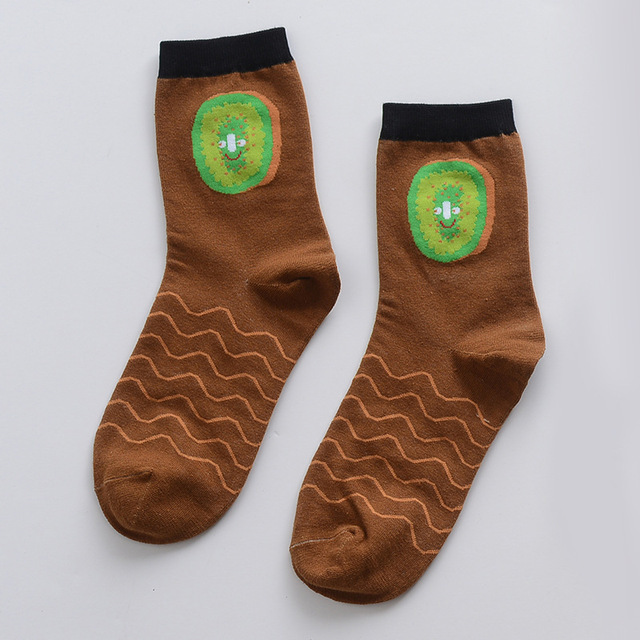 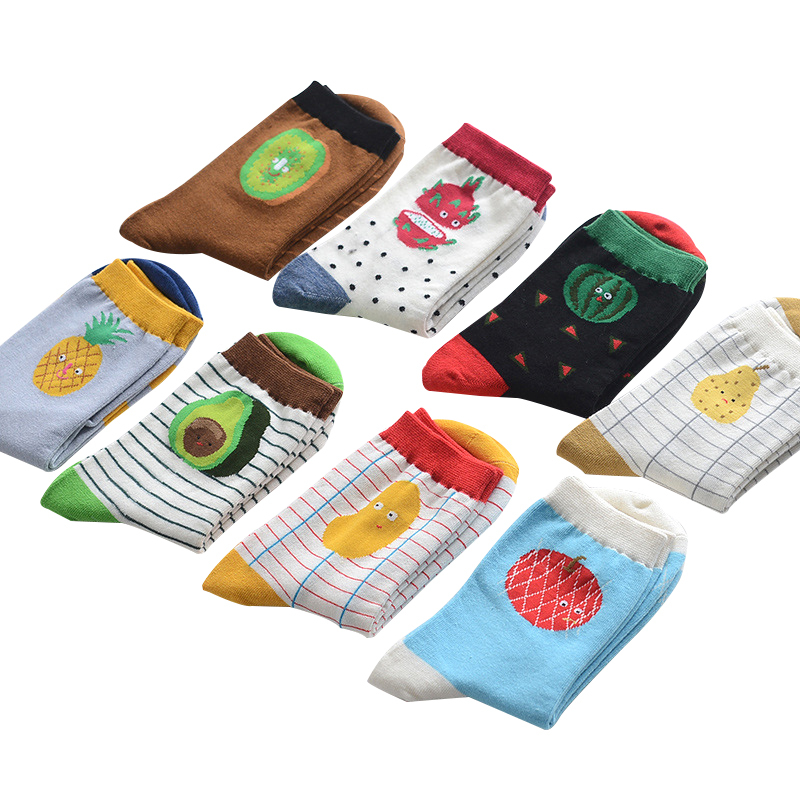 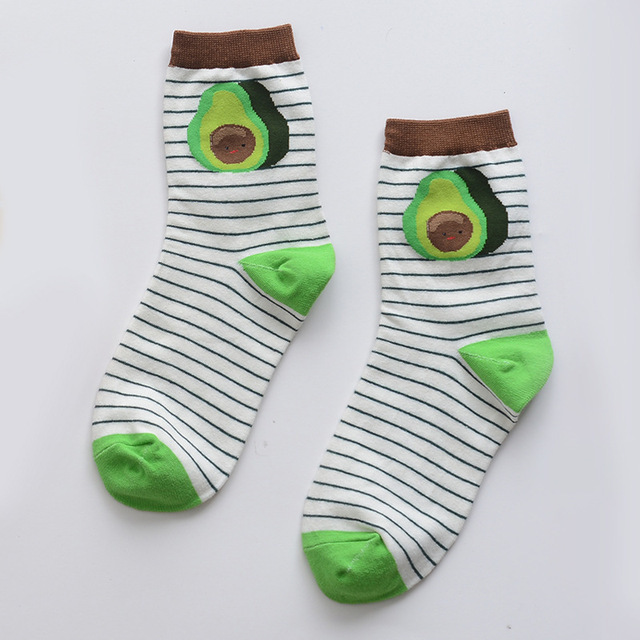 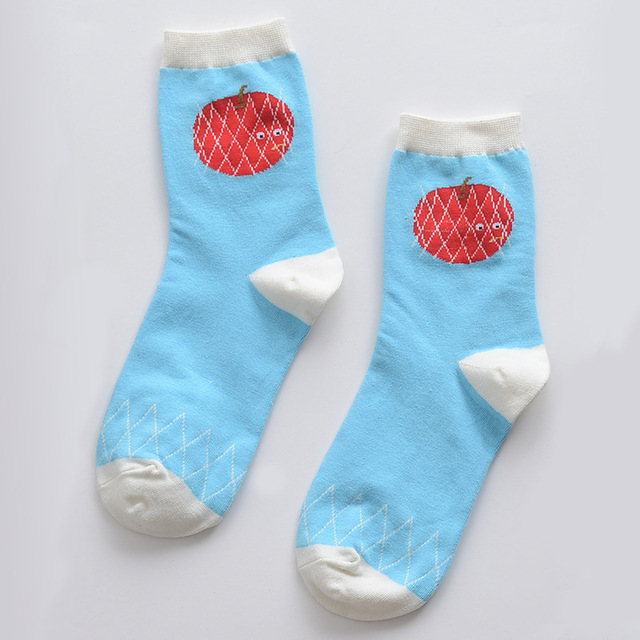 4 Pairs Fruits Patterns Cotton Socks. 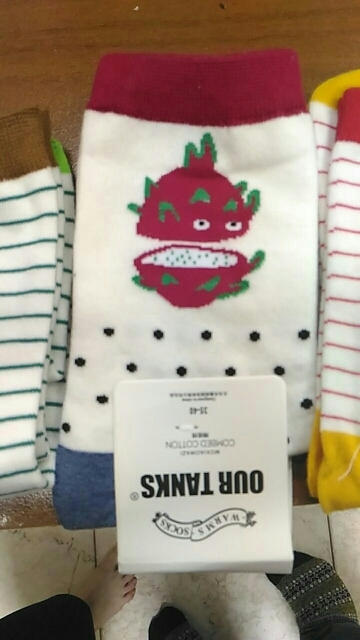 Not the first order from this store. 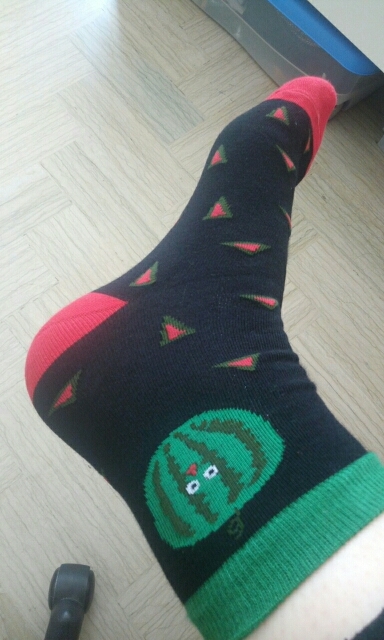 Everything was good as always. 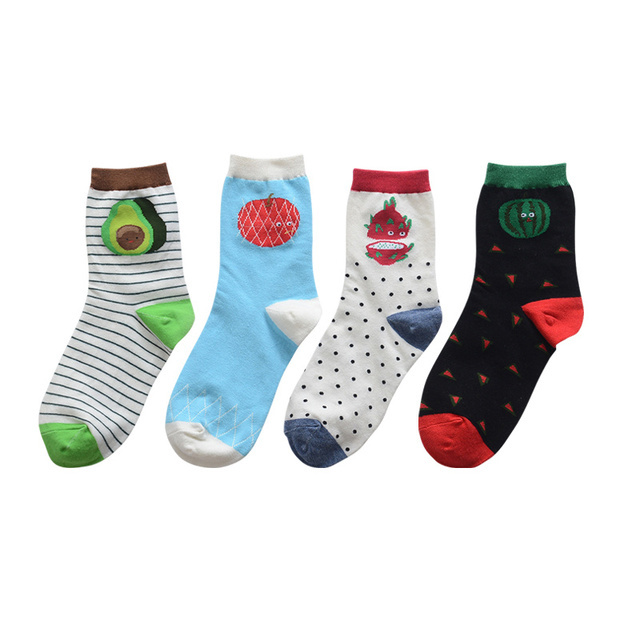 Like socks, like mixes. 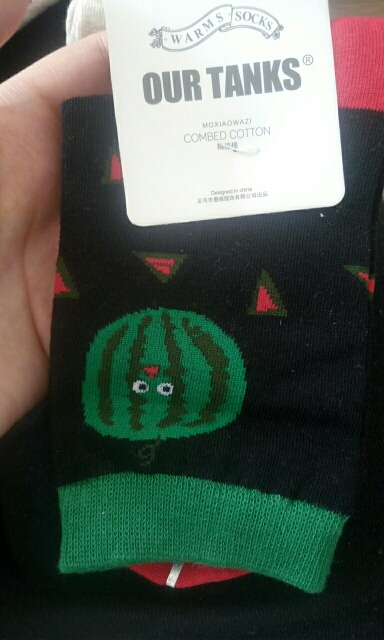 Quality is on point. 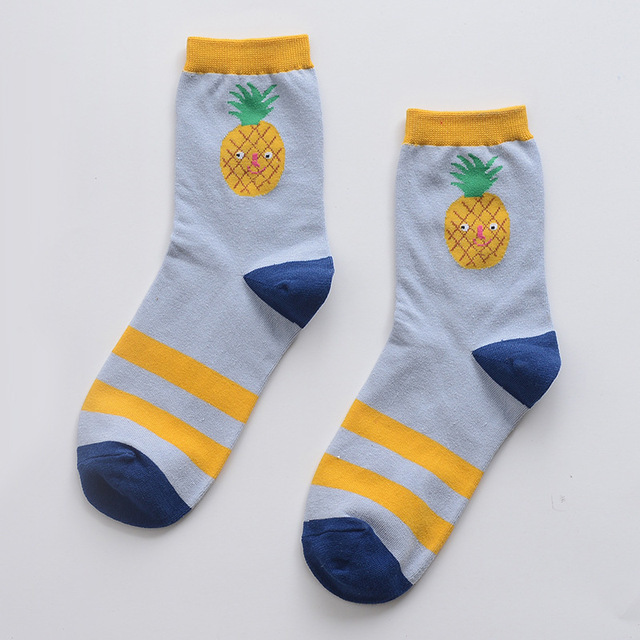 Excellent socks. 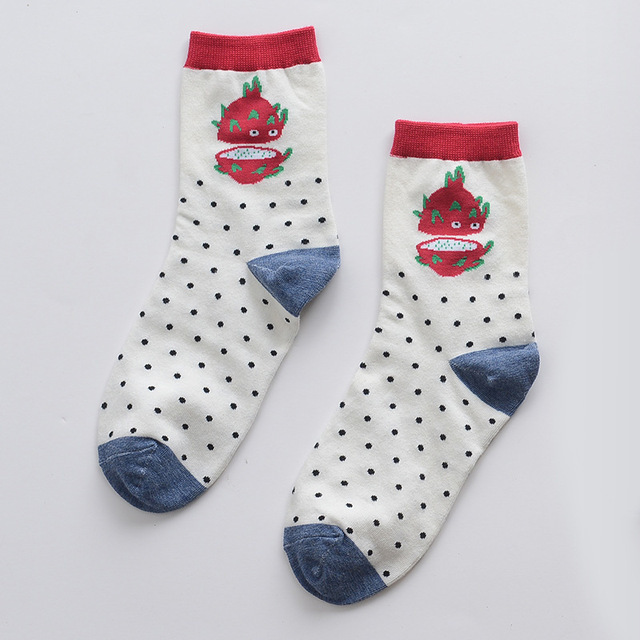 good quality!!! 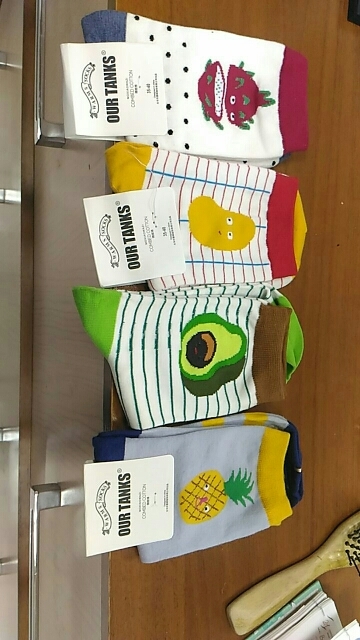 came very quickly!